Deals you cannot miss! 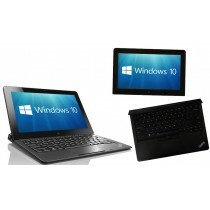 The most affordable and reliable Certified Refurbished PCs and Laptops. We are so confident in the quality of our work that we stand behind every MicroDream Certified Refurbished product with a 12 Month Warranty as standard and we are able to offer our 30 Day Money Back Guarantee with complete confidence.